According to a recent statistic, the global eLearning Market is expected to reach $107 billion by 2015. 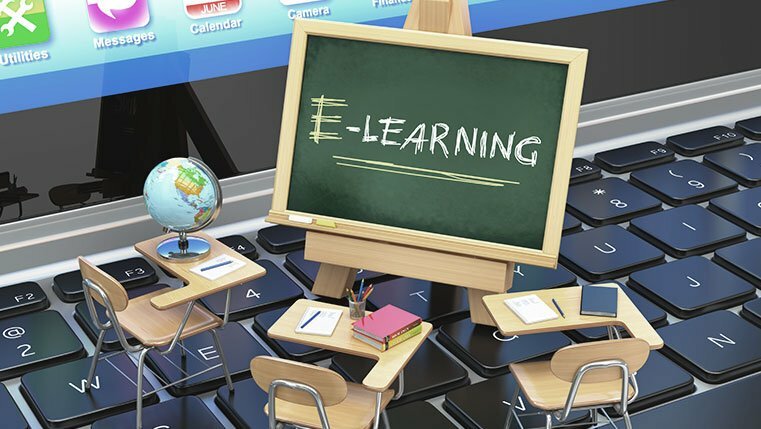 E-learning is being implemented by many organizations as a method to deliver trainings to its employees such as product training, compliance training and more. 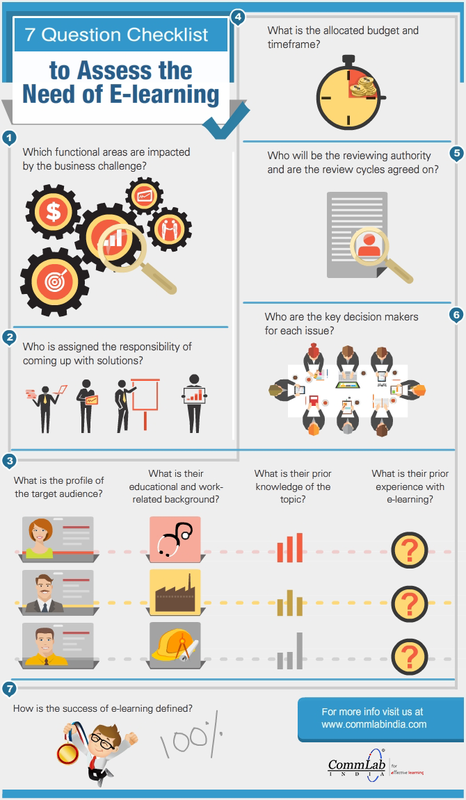 How does an organization determine the need for e-learning? There are a few questions which can determine whether a certain organization would benefit from adopting e-learning such as what functional areas are impacted by the business change, what the profiles of target audience is, what the allocated budget and timeframe is and more. These questions will paint a clear picture as to what type of goals an organization aims for and would e-learning help in delivering those goals.